Puchong, Fri 7/8/13: Like it or not, Tunku Ismail Sultan Ibrahim as the new president of the Football Association of Malaysia has gotten Malaysians quite excited about the future of the game. Maybe, just maybe, we shall taste glory once again. Like someone said, all the Johor prince needs to do is to translate his "great personality and strong leadership qualities" into action. 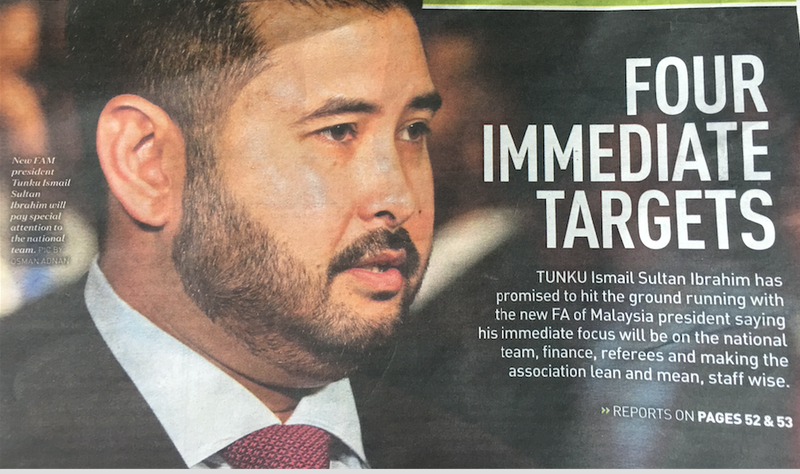 Tunku Ismail's rise in FAM has gotten supporters of Norza Zakaria, the former Umno Supreme Council member, very excited but for a different reason. 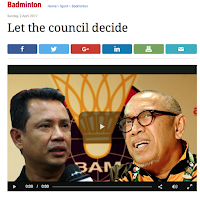 They see the changing of the guards at FAM as a good omen for Norza, who is eyeing to be the next Badminton Association of Malaysia president. I am all for change if change is for the better, and I'm all for younger and fresh faces if they can bring about positive energy and image. But with all due respect to Norza and his supporters, Norza is no Tunku Ismail. 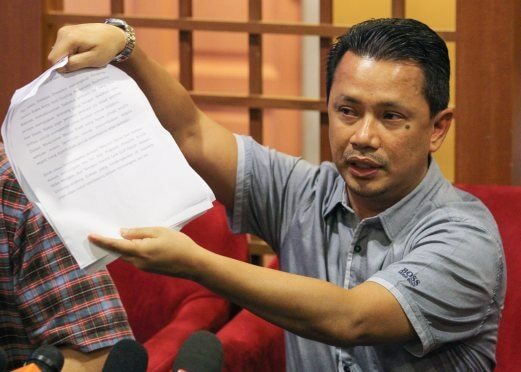 And all that focus on the so-called "gentlemen's agreement", intended to give Norza free and automatic passage to become president, is doing him more harm than good. It's certainly not doing BAM's image any favours, either. 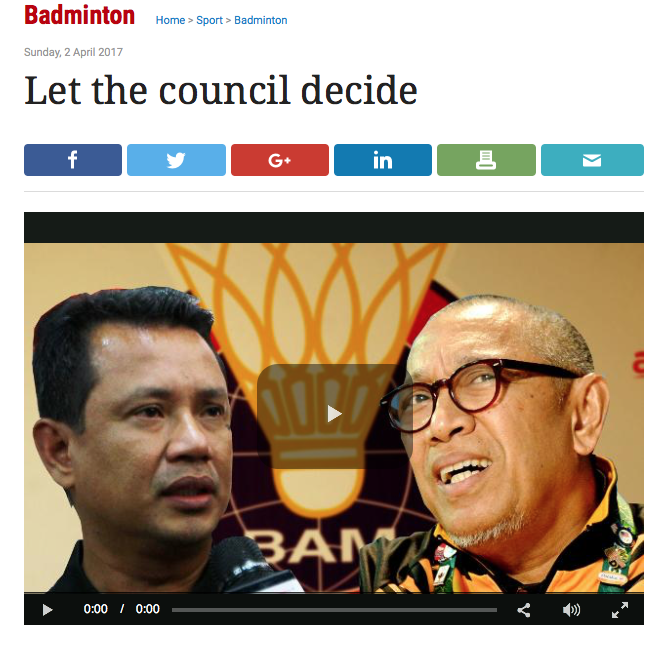 To an outsider who loves the game (badminton, not politics, I mean) and sports in general, this so-called gentleman's agreement sounds no different from match fixing! It should be strongly discouraged and disallowed. 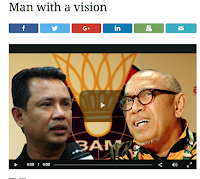 Not just from BAM but from all sports bodies and associations in this country! I totally agree with the views of Elyas Omar, the former BAM president. 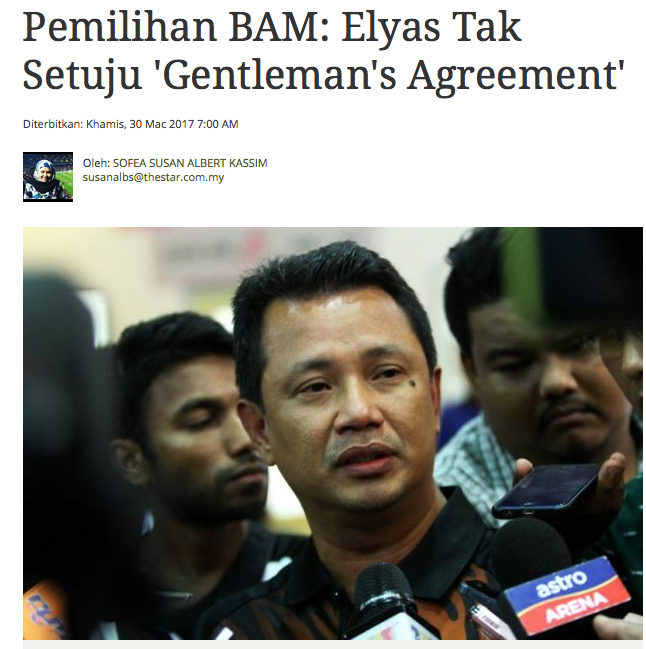 Take a cue from Tunku Ismail: if the Johor prince himself is willing to fight for the presidency of FAM, Norza should stop worrying about how a contest in BAM will cause a split. But if he insists that a contest would result in "people taking sides, bickering and ... disunity" in FAM, then the right thing to do, if I may suggest, is to gently step aside and let the other guy through. It needs gentleman for this to work. Khairy is a gentleman? For the love of God, these two should clear the deck. Nothing much to be missed if these two go. When one's political career is on the sunset, join sporting bodies.